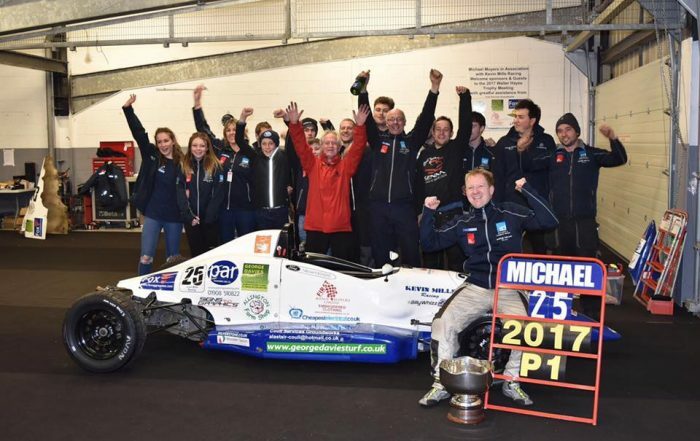 Borland Racing Developments is one of the world’s leading designers and constructors of spaceframe chassis for motor racing applications. 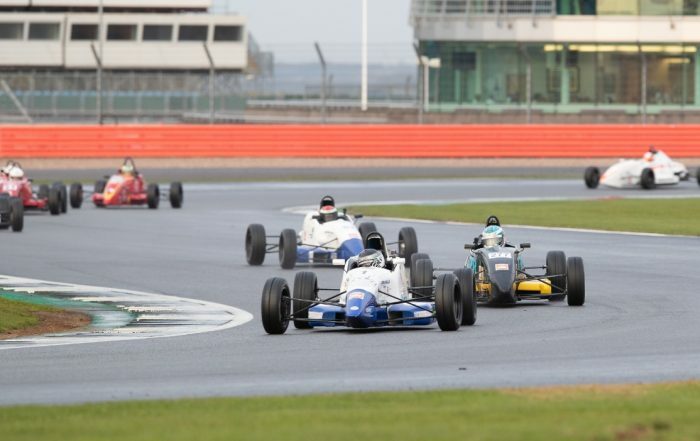 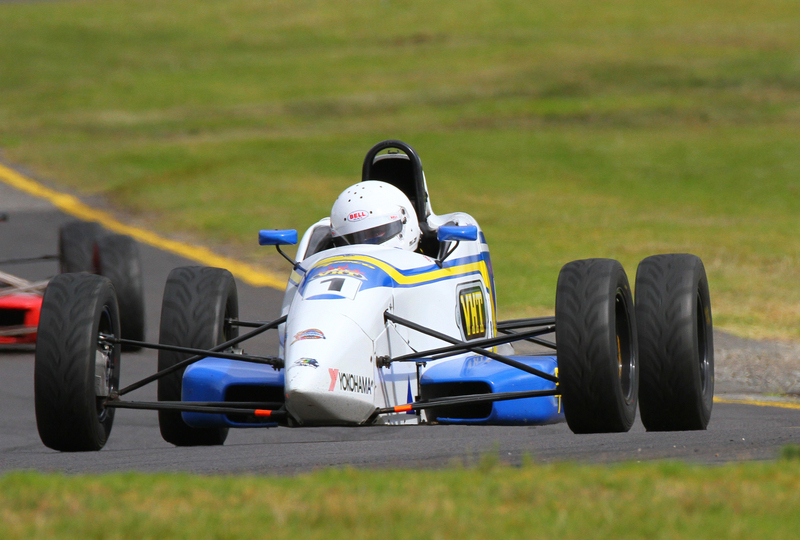 The Borland Racing outfit also maintains and runs cars for racing series, including national and state-level Formula Ford racing in Australia. 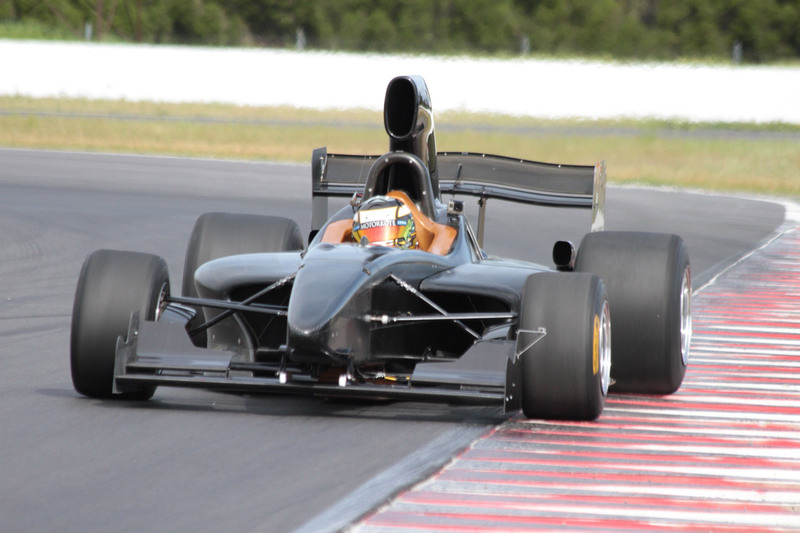 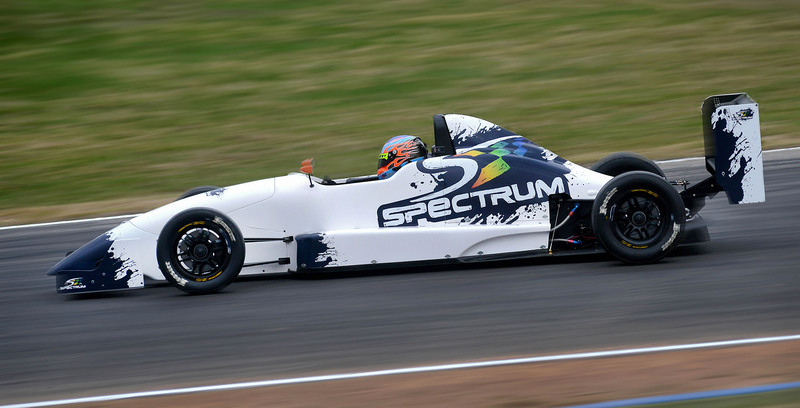 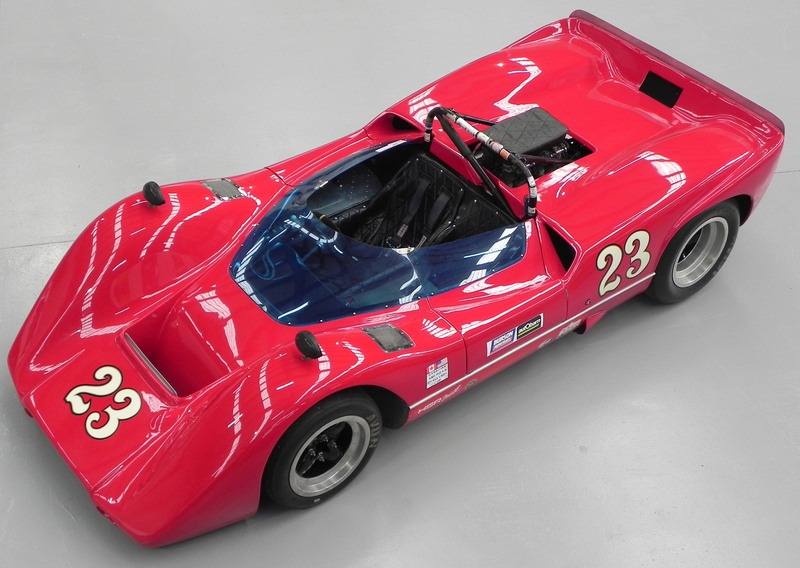 Paul Zsidy takes us for a tour around Sandown Raceway from behind the wheel of his Spectrum 015.